Morgan started off the 2016 season with a healthy Day 1 bag at Lake Okeechobee. Photo by Joel Shangle. You could tell from Day 1 at Beaver Lake that Morgan was headed for another Top 12. Photo by Joel Shangle. Yet another Championship Sunday sunrise greeted the GOAT at Beaver Lake. Photo by Joel Shangle. Morgan bagged up his record 61st Top 10 at Beaver Lake. Photo by Joel Shangle. The GOAT shows off a Pickwick Pair. Photo by Joel Shangle. Livingston pro Andy Morgan loads up at Pickwick Lake. Photo by Joel Shangle. 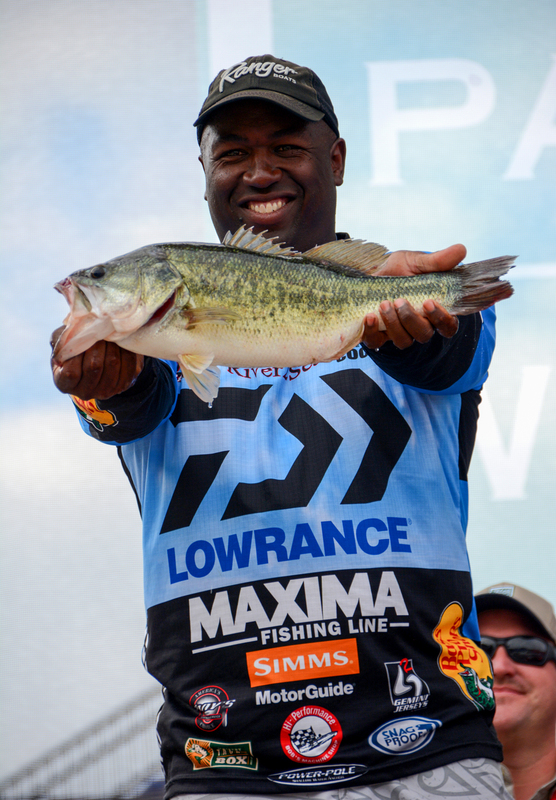 “The fish are thataway,” Morgan said as he hopped to a new spot on Day 2 at the Forrest Wood Cup. Garmin photo by Joel Shangle. Morgan was ready for Day 1 morning at the Toyota Texas Bass Classic. Photo by Joel Shangle. Time to make room for some more hardware at the Morgan residence. Photo by Joel Shangle. 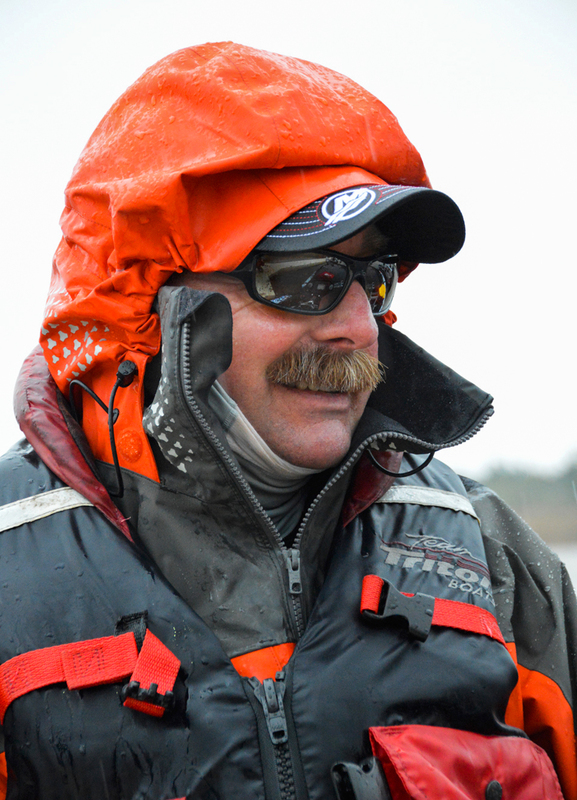 Simms pro Ish Monroe likes his chances at the 2017 Bassmaster Classic on Lake Conroe. Photo by Joel Shangle.